The explosively silly, manically paced music video "Gangnam Style" from South Korea has been getting about three million views a day on . Youtube. The company's trends manager, Kevin Allocca, said yes, Korean pop — K-Pop — is big, which we've talked about before. But Allocca also brought up educational and science videos as major trends. Really. "Educational videos have been viewed seventy percent more this summer than last summer," he says, citing the popularity of entire channels including Minute Physics and ASAPScience, as well as science star Bill Nye. Nye, Allocca says, happens to be one of the top rising searches on Youtube. That's partly because of a recent video in which Nye provocatively suggested to creationists that they refrain from teaching their kids to deny evolution. "Because we need them," he explained. "We need scientifically literate votersand taxpayers for the future. We need engineers that can build stuff, solve problems." That video got over a million views in less than a week, says Allocca. Now it's one of Youtube's most-viewed and most-discussed videos. He adds one sign that science videos are trending is when you see famous physicists getting autotuned and remixed. It's less surprising that presidential politics are also trending. Hugely. "Just in the past 30 days, we estimate that our viewers have spent more than 20 years watching Obama and Romney videos," Allocca says, with the slightest note of rue. What's really rather amazing is the fact, Allocca adds, is that since April, almost 600,000 videos have been posted on YouTube mentioning one of the candidates in some way. That's quadruple the 136,000 videos posted during the same period during the last election in 2008. One of the biggest things on YouTube these days is a South Korean music video. It's called "Gangnam Style." GREENE: The video has more than 65 million views. That's more than Justin Bieber. It pokes fun at lavish lifestyles in Seoul. But the video expands far beyond South Korea, including here in the United States. Maybe Americans are struck in the dancing. It's something being called the invisible horse dance. Well, NPR's Neda Ulaby called YouTube's trends manager to find out what else is hot on YouTube these days. 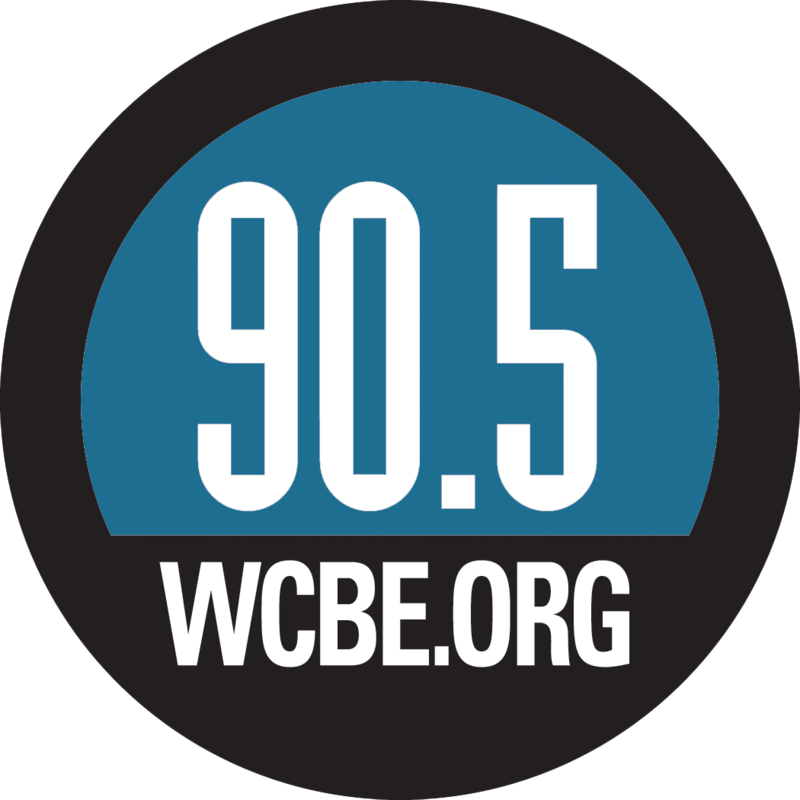 NEDA ULABY, BYLINE: One big trend: educational videos - really. KEVIN ALLOCCA: Educational videos have been viewed 70 percent more this summer than last summer. ULABY: That took Kevin Allocca by surprise. In particular, it's videos explaining everything from molecular biology to the science behind naps. UNIDENTIFIED MAN #1: They are four main stages of your sleep cycle. The first two are relatively light sleep, while the third brings you into a deep slumber. ULABY: This trend naturally has its own science stars. 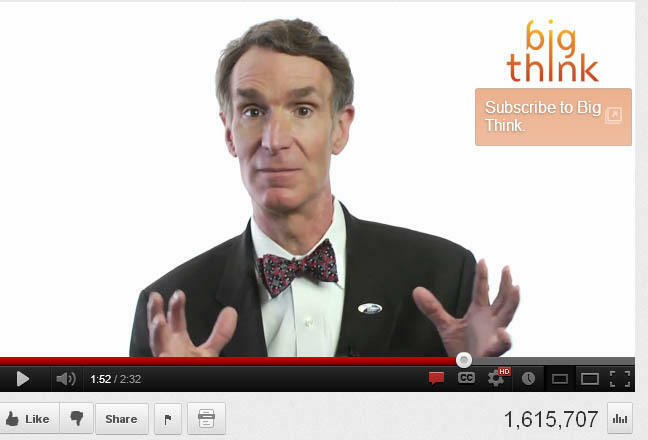 ALLOCCA: Bill Nye the Science Guy is actually one of the top-rising searches on YouTube. BILL NYE: But don't make you kids do it, because we need it. We need scientifically literate voters and taxpayers for the future. We need engineers. ULABY: That video got over a million views in less than a week. ALLOCCA: And it's become one of our most-viewed videos, one of our most discussed videos. ULABY: Allocca says you know something's a trend when even physicists get auto-tuned and remixed. UNIDENTIFIED MAN #2: The quantum theory is so strange and bizarre. Even Einstein couldn't get his head around it. ULABY: Another trend tracked by YouTube's Kevin Allocca concerns the world of politics. ALLOCCA: Just this past 30 days, we estimate that our viewers have spent more than 20 years watching Obama and Romney videos. PRESIDENT BARACK OBAMA: Hey, I just met you, and this is crazy. But here's my number. So, call me maybe. ALLOCCA: Since last April, we've seen close to 600,000 videos that have been posted that mention, in some way, one of the two candidates. ULABY: Six hundred thousand videos. That's more than quadruple the number of videos posted during the same period during the last election. Neda Ulaby, NPR News. Transcript provided by NPR, Copyright NPR.